In recent years there have been a growing interest in going sightseeing to exotic and tropical countries as a result of an increased number of more economical and attractive tourist offers presented by Travel Agencies. Soulidays goes beyond and offers a series of tips that every traveler should follow when traveling to the Caribbean during the summer months. Summer came to the Caribbean and fears around the Zika virus have led travelers to reconsider their vacations and has caused some Caribbean hotels to increase their discounts to give a boost to this off season. 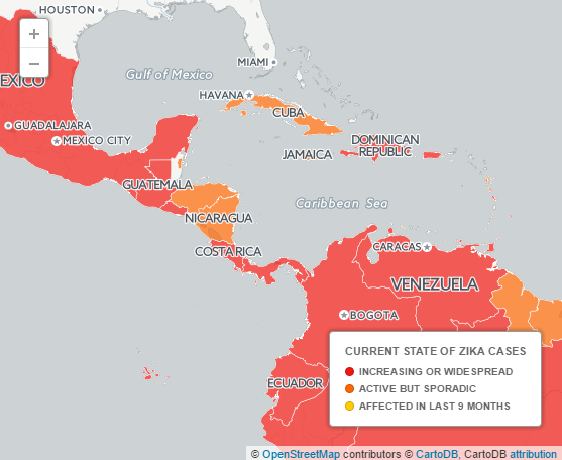 Nevertheless, Cuba emerges in the region as a reliable option for its low rate of infestation cases. The Zika trips up travelers in Latin America, The Wall Street Journal stated in March. The countries where there are confirmed cases of the virus, or where it is expected to arrive, could lose about 63,900 million dollars ($63.900M) in international tourism, according to data compiled by The World Bank. Tourism officials in the Caribbean region say that Zika-related cancellations have not affected the overall health of the sector, despite the attention that the outbreak has attracted. “This is a very manageable situation,” declared to the newspaper Clarisa Jiménez, chief executive of the Puerto Rico Association of Hotels and Tourism. United Continental Holdings Inc. declined to disclose the number of cancellations related to Zika. Meanwhile, a new report reveals that flight reservations to Latin America fell after the American travelers have been warned about Zika virus. ForwardKeys study reported that there were 3 percent fewer bookings to Brazil between January 15 and February 10, compared to the number of reservations made a year ago. Resorts with outbreaks of Zika, such as Martinique and the US Virgin Islands suffered falls of 24 and 27 percent, respectively. The website offering travel deals, Travelzoo Inc. pointed out that the news of the outbreak had led 30% of the 1,636 members surveyed last month to reconsider their plans to visit destinations affected by the Zika. However, Cuba, in the middle of the Caribbean Sea, remains a safe destination for travelers. Despite being considered the low season for tourism in Cuba, in July last year arrived more than 220 000 visitors, according to the National Bureau of Statistics and Information, and for this summer similar figures are predicted. 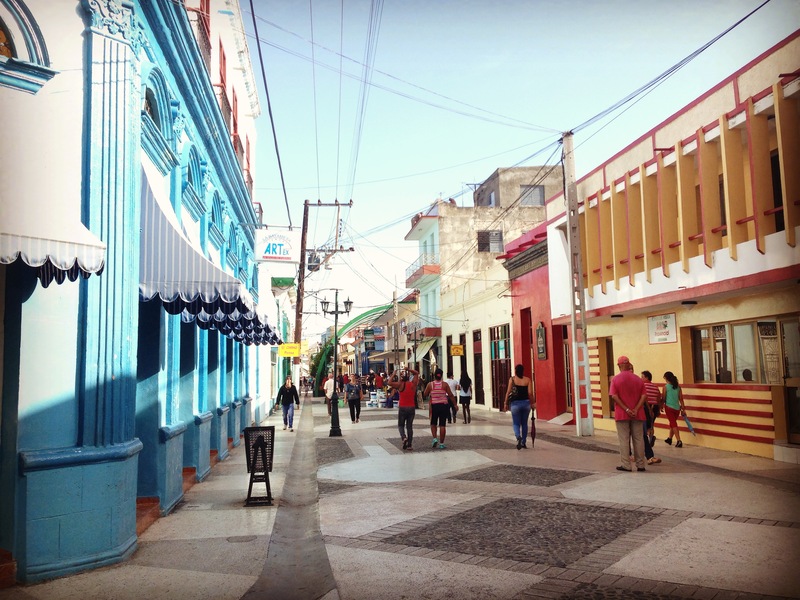 Boulevard in the city of Bayamo, founded in 1513 by Diego Velázquez as the second village on the island, after Baracoa. In Bayamo the national anthem of Cuba was composed and was sung for the first time. Given this scenario, experts warn about the reappearance of tropical infectious diseases, such as Zika, dengue fever, cholera, malaria and certain types of dermatitis, when the sanitary measures are not taken into account. Soulidays consulted with Dr. Luis Orlando Acosta, Hygiene and Epidemiology Technician who advises that “every tourist must know the list of vaccines required for each country, according to the World Health Organization”. In tropical locations that abound in Cuba, tourists come in contact with environmental factors that may affect them, such as insect bites, rodents or other animals, humidity, solar radiation or accidents.